The upcoming Peter Rabbit Movie looks so cute! My daughter and I watched the trailer and I think e might go watch it in theaters and it looks like a good family movie. 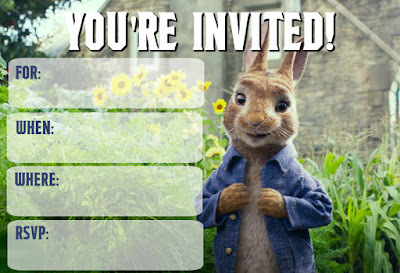 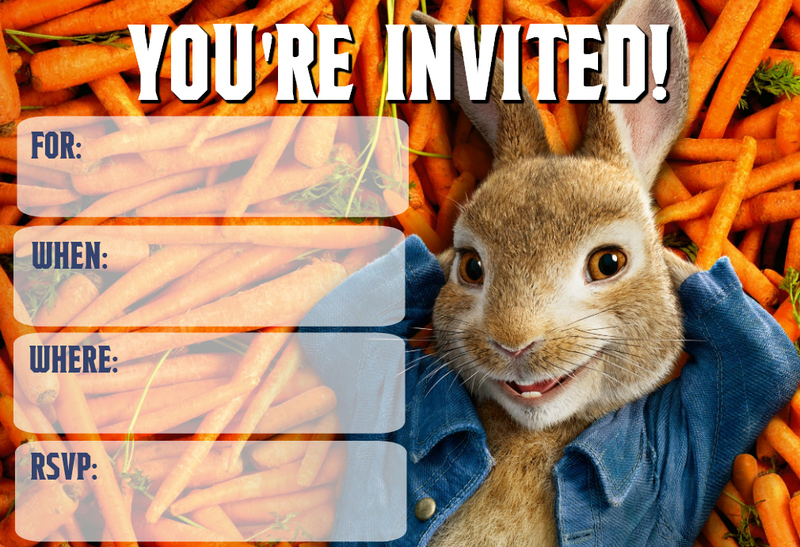 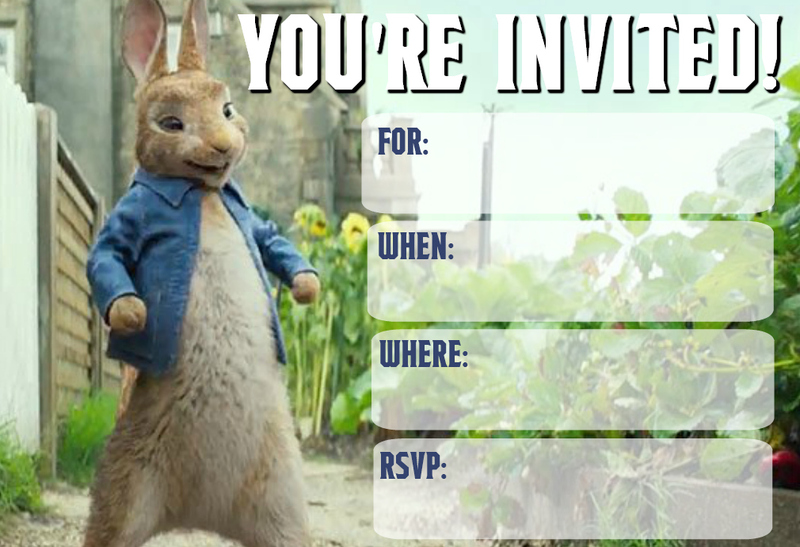 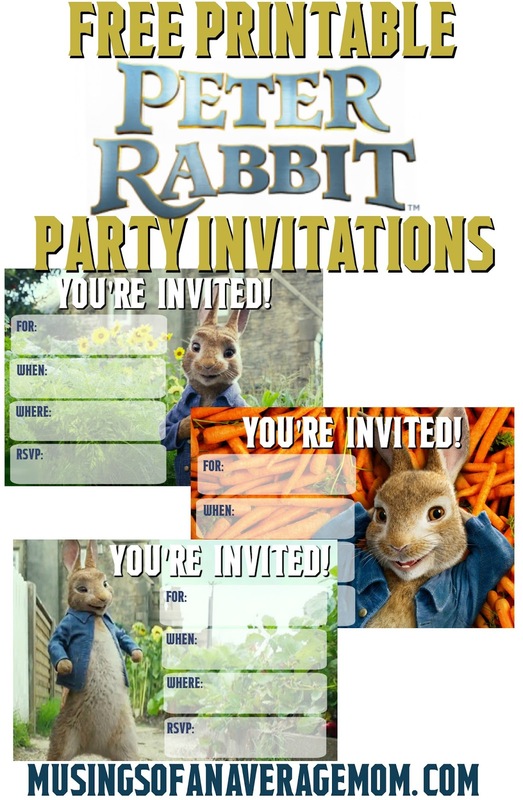 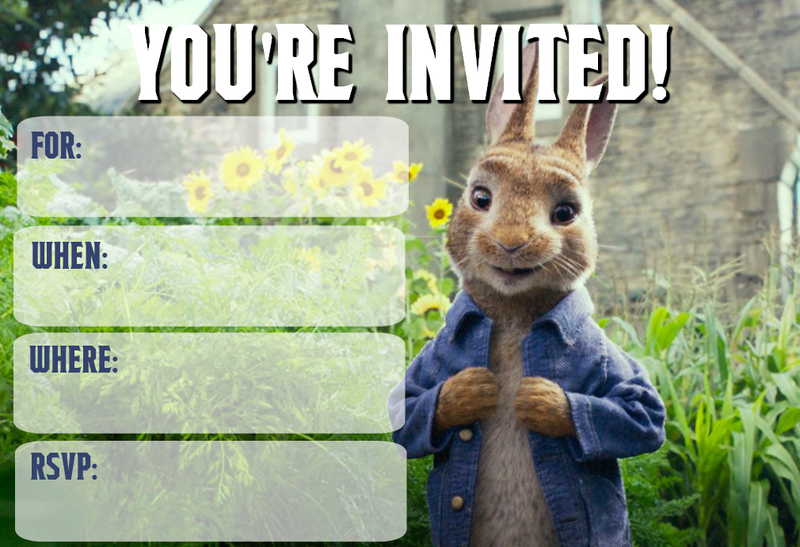 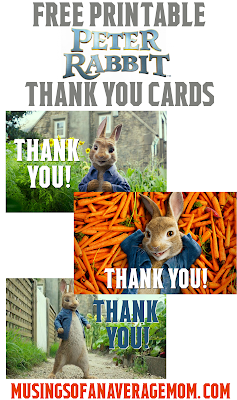 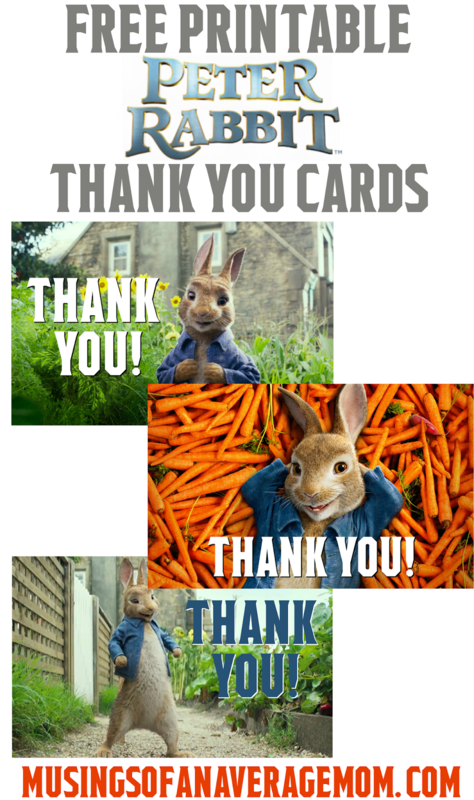 I created three different Peter Rabbit birthday party invitations. And per my other invitations I saved them two - to a page for sizing and easier printing. 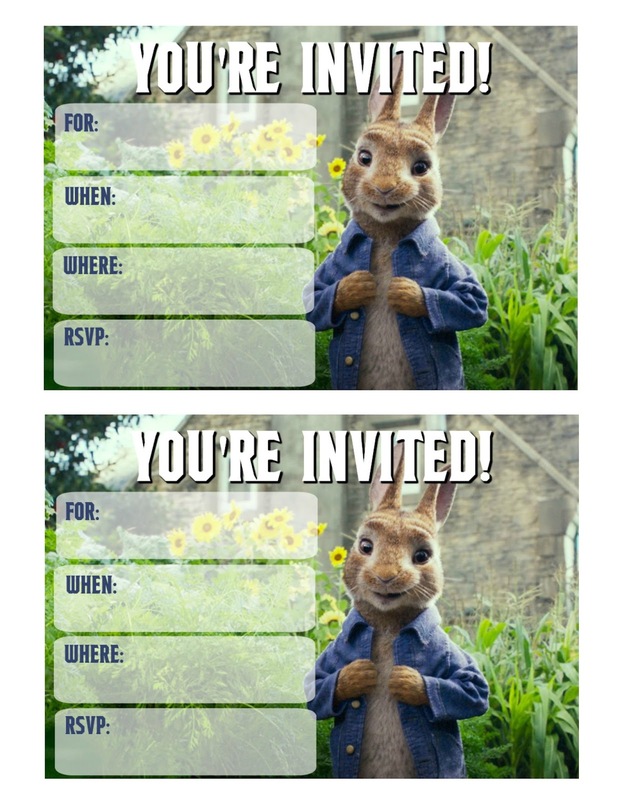 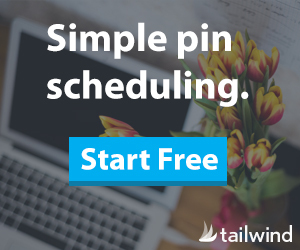 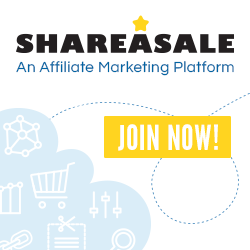 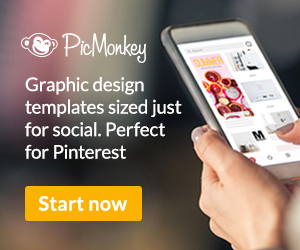 So click on the invitation option you want, download from DropBox and print from your computer.